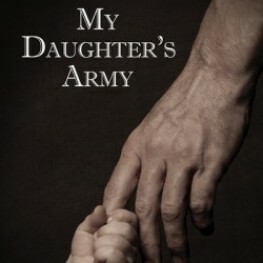 Congratulations to Greg Hogben for having My Daughter's Army selected as a finalist in the FAPA Awards. Each year the Florida Authors and Publishers Association (FAPA) sponsors the FAPA President’s Book Awards, which recognizes book publishing excellence and creativity in design, content, and production for North American authors and publishers. Submissions for the 2016 Book Awards have closed. Details for submitting to the 2017 President’s Book Awards will be announced in August. Finalists for this year’s awards will be chosen by publishing professionals and librarians from both within and outside of Florida, and will be announced at the President’s Book Awards Banquet on August 6, 2016, in Orlando, Florida, at the FAPA annual conference at the Hilton Orlando Lake Buena Visit in the Walt Disney World® Resort.